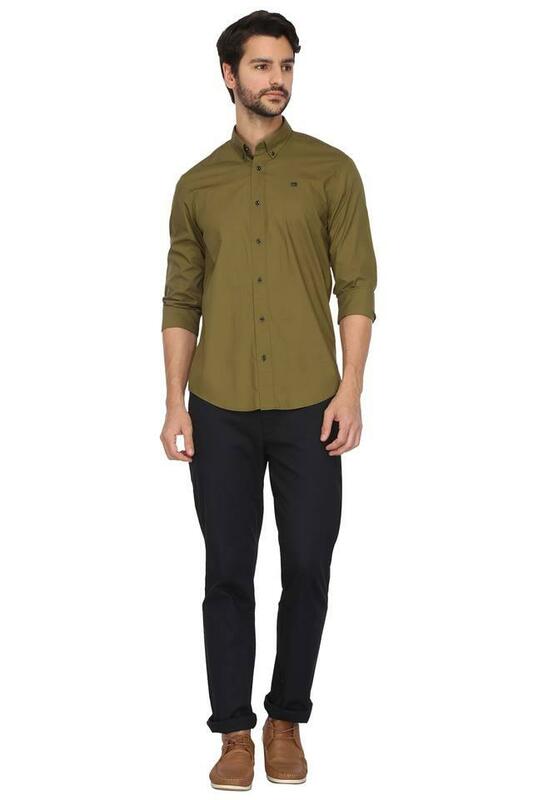 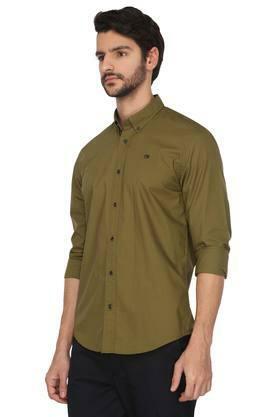 Let your style do the talking by wearing this shirt from Scotch & Soda. 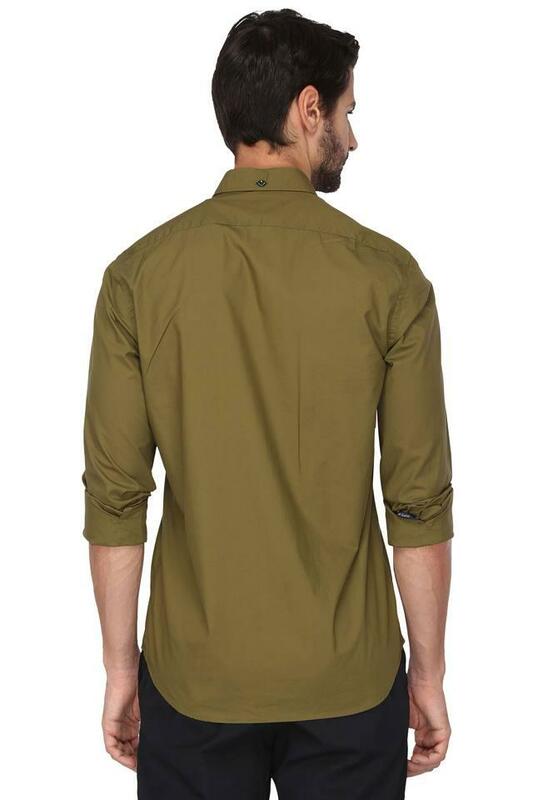 It has a full button placket at the front that makes it convenient to wear. Besides, it features a solid pattern along with a nice shade that makes it pleasing to the eyes. 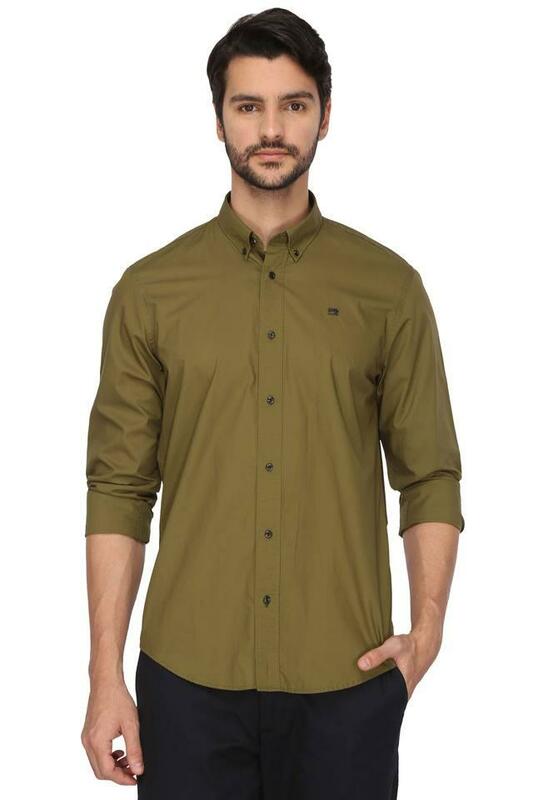 It also comes with a button down collar that adds to the design.